Experts from CarMax, The Martin Agency, and Workshop Digital brought together data-driven marketers from across top Richmond, Virginia area companies for the latest installment of this popular speaker series at the CarMax Digital & Technology Innovation Center. Ultimately, the keynote and panel showed how different companies think about digital marketing from totally different viewpoints, but all with a unified understanding that testing is critical to scaling new efforts. 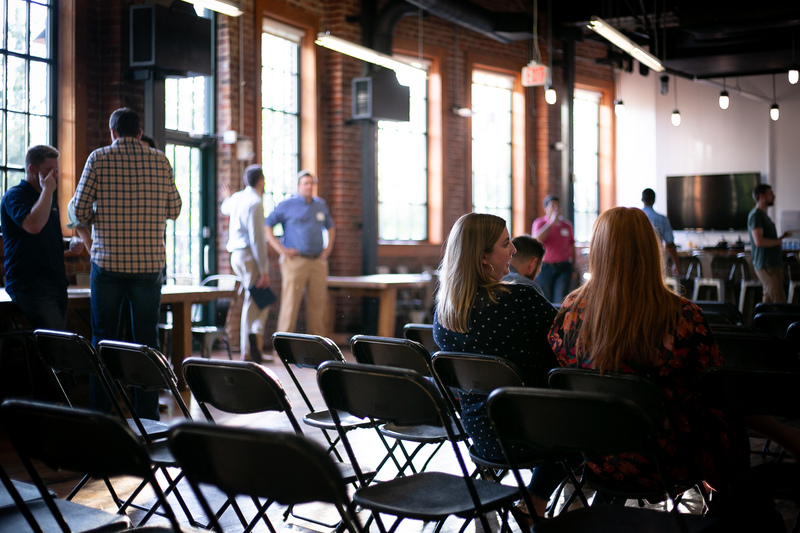 Emily Kirk, Paid Digital Marketing Manager and panelist at this month’s #DigitalRVA event, delivered key insights on how to conduct paid digital marketing tests that drive results. A great outcome of the event was sharing an insider’s perspective on how Workshop tackles this ever-present challenge for digital agencies and client-side marketers. Since seating was extremely limited at this meetup-style event, we’re giving you a snippet of what we heard by sharing some excellent insights straight from Emily. How do you come up with new testing ideas for your digital marketing efforts? The team you’re on is just as important as the way you do the work. Look for macro trends in the data and across industries and verticals – not just individual channels in a vacuum. What’s the latest thing you’ve done to make your campaigns more efficient? Be intentional about how you set up campaigns. Mapping core customer journeys and regularly monitoring your campaigns can help you see opportunities to optimize as your customer data evolves over time. Consider the opportunity cost of where your money is being spent. How would you coach a newcomer to the digital marketing world? Mentorship is an integral part of getting exposed to the people and business problems you’ll need to move into the digital marketing field. At the end of the day, problem-solving skills are going to be the difference maker in enabling new digital marketers to be successful. 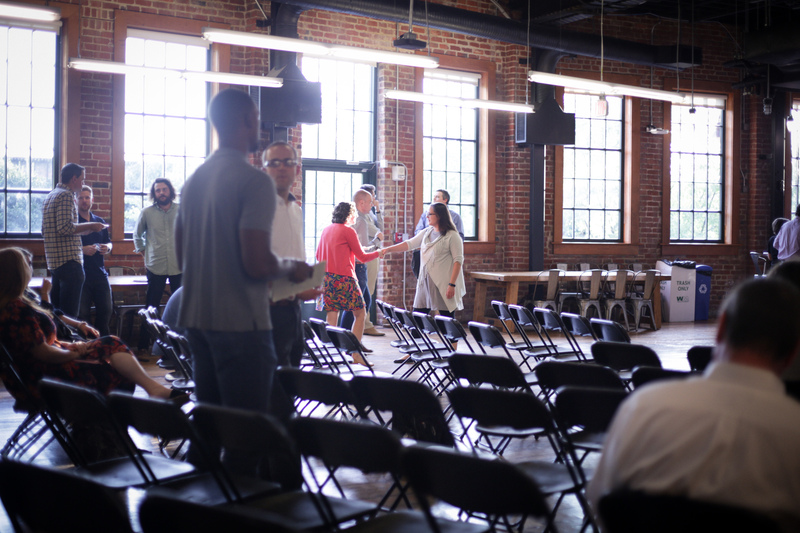 Mark your calendar for upcoming Richmond Digital Marketing Meetup events to hear insights like this live and discuss with fellow RVA digital marketers during pre- and post-event networking. Learn something new, get questions answered, or find your next digital marketing opportunity!